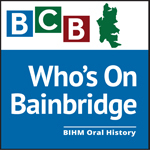 Listen here to the first of our Bainbridge Island Oral History podcasts as Pickleball inventor Barney McCallum describes summers on Bainbridge Island in the 1930s and 40s and tells the story of his famous invention. Barney has been a summer resident of Pleasant Beach on Bainbridge Island since his boyhood in the early 1930s. He grew up in Davenport, Washington but launched a successful business career in Seattle after graduating from the University of Washington in the late 1950s. He continues to summer on Pleasant Beach today. 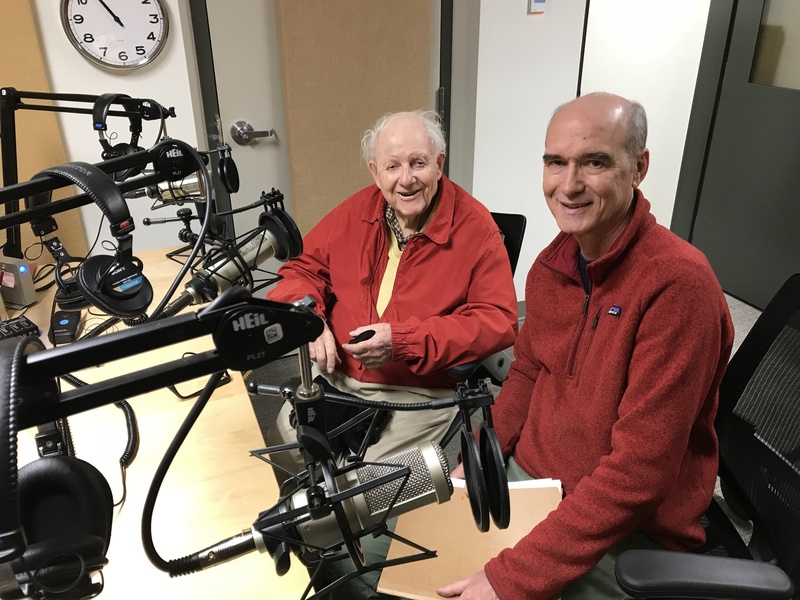 In this 12-minute podcast excerpted from a one hour and 50 minute interview with BIHM volunteer Tom Arnold, Barney describes life on Pleasant Beach in the 1930s, the impact that World War II had on the area, and his role in inventing the game of Pickleball on Pleasant Beach in the mid-1960s with friends Joel Pritchard and Bill Bell. The podcast concludes with Barney’s perspectives on how Bainbridge Island has changed since the 1930s. Credits: BIHM host and audio editor: Tom Arnold; audio tech: Chris Walker; social media publisher, Diane Walker.